I haven’t had waffles in years. Don’t get me wrong. I LOVE waffles. The crispy on the outside, soft in the inside, and oh, the maple syrup and fruit toppings….. Yum. Who doesn’t love that? But the problem is, it’s made with flour. That evil gluten. And since my family is sensitive to gluten, I stopped making waffles. Why torture them and make it just for myself? 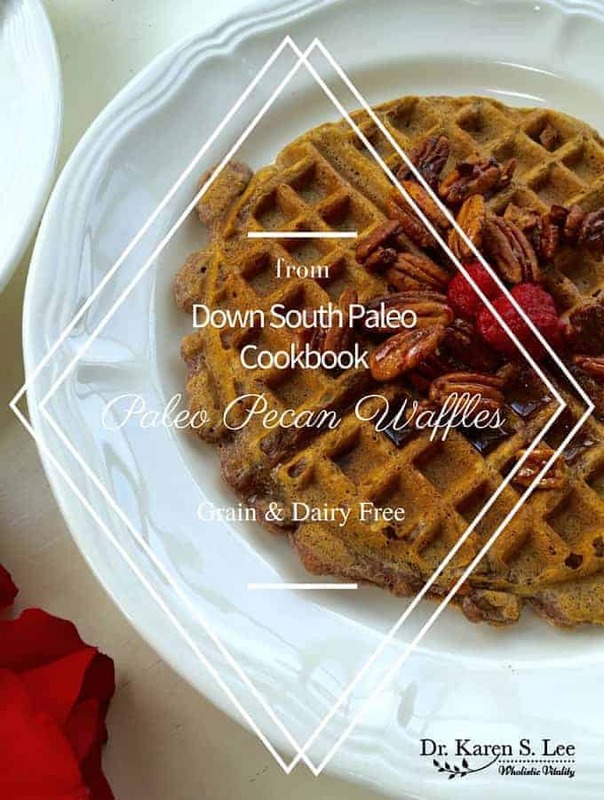 When I mentioned this dilemma in a Paleo Community, Jennifer Robins of Predominantly Paleo TOLD me, I NEED to make Paleo Pecan Waffles from her cookbook, Down South Paleo and sent me a copy. But then, I flipped through the cookbook and she had a recipe for Southern Fried Chicken and Waffles! So how could I refuse? I made both. 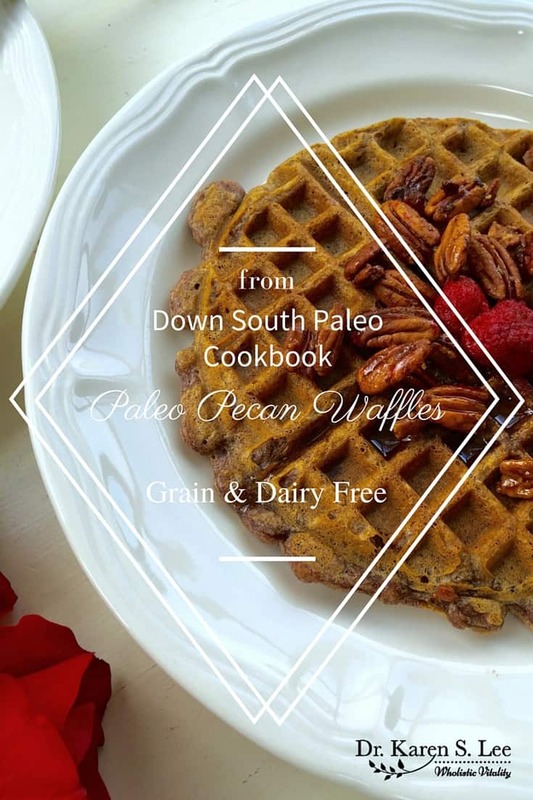 But I’m sharing the Paleo Pecan Waffles today. 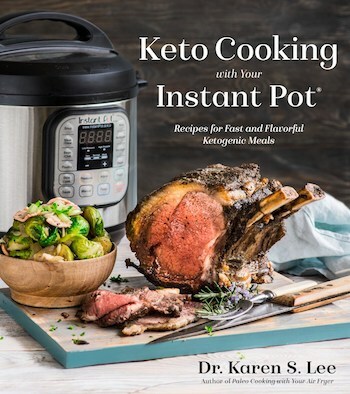 It was the first recipe and well-deserved placement in the book because of the flavor, texture, color, and smell….oh….I missed the smell of waffle making wafting (say that 10 times fast) throughout the house… It was definitely a winning recipe! The waffles were just like the ones I used to make with wheat flour except better and healthier. And Jennifer was right. I needed to make these waffles. She knows what she’s saying. She wrote the book, after all. Who would’ve thought pecans would make perfect flour! I used pecans as whole in baked goods in the past but I haven’t baked in a long time. When I asked my hubby to buy 2 cups of pecans, he brought home 3 cups because, you know, extra pecans never killed anyone. In fact, pecans are rich in calcium and magnesium so they are very good for stress management, heart, and bone health. Just make sure you buy sprouted raw organic pecans since sprouted nuts are easier to digest. I will say, they are not cheap. My hubby bought them from Whole Foods at $23.99/lb. (gulp) but they are so worth it. With extra, I made candied pecans with maple syrup for a snack and to use as a topping. Also, since fresh raspberries are not in season right now, I used frozen organic raspberries I saved from last summer. You can use any fruit as a topping or none at all! The only adjustment I made from Jennifer’s original recipe was replacing “Water Chestnut Flour” (because I can’t find it anywhere!) 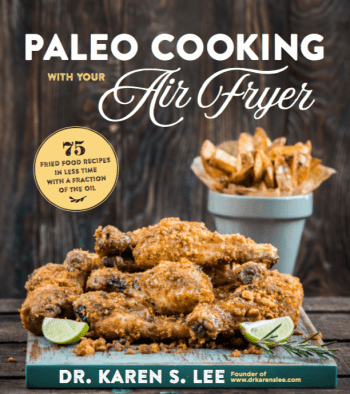 with Otto’s Cassava Flour (Amazon Affiliate). Oh, the cassava flour is my new jam! It’s made from yucca and it’s totally gluten and grain free! I’m making my Korean Seafood Scallion Pancakes with it. The texture is just like flour and it’s delicious! I’ll post the recipe soon. But I digress. Let’s talk about waffle makers now. I threw away my old non-stick waffle maker because I don’t want Teflon (TFOA) in my life and besides, I wasn’t making waffles that often because of gluten anyway. But alas, now I have this one made with ceramic coating (Amazon Affiliate) since I can make waffles again! So ditch your Teflon waffle maker and buy this. And make these waffles. 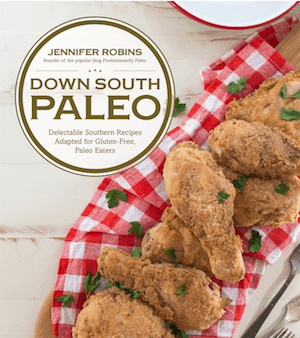 You have got to buy Jennifer’s Down South Paleo cookbook if you love southern comfort food. It doesn’t matter if you’re paleo or not. All the recipes are just delicious. You won’t even know they are Paleo! I added a little bit more almond milk to thin out the batter a little. Don’t over pour the batter onto the waffle maker. You’ll end up with a mess on the counter and less waffles in your mouth. I brushed the surfaces of the waffle maker with coconut oil for good measure. I’d hate waffles to fall apart in the waffle maker. Ain’t got no time for that! 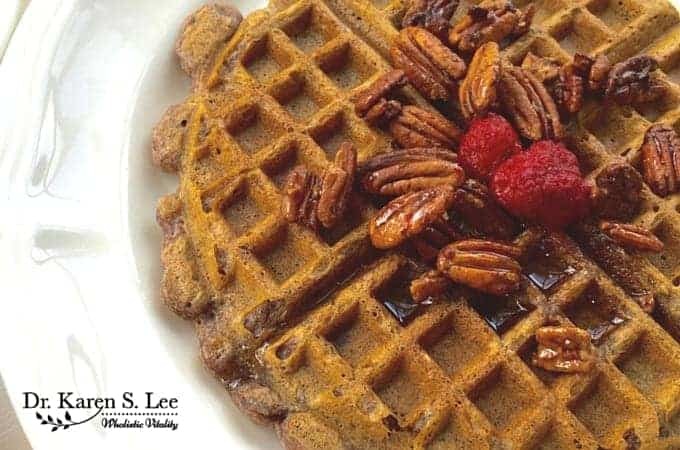 Preheat your waffle iron, and combine all of the ingredients in a powerful blender. I have this. Blend on high until the batter is creamy, around 1 minute, and then pour into the greased waffle iron molds, being sure not to overfill. Follow your waffle iron's instructions on cooking time, typically taking around 5 minutes or so to cook through. Spread the pecan on a single layer on a parchment paper lined cookie sheet. Toast the pecans for about 5-7 minutes or until they are brown. Toast them for about 3 more minutes and check to make sure they are not burning. When browned, take the cookie sheet out and place it on a heat proof even surface. Pour maple syrup evenly. You'll hear sizzling sound and pecans will be very hot so be careful. Take a flat spatula and work to coat the pecans with maple syrup evenly. Cool for about 30 minutes or until pecans are cooled to touch and maple syrup has hardened. Store candied pecans in an airtight container and refrigerate.